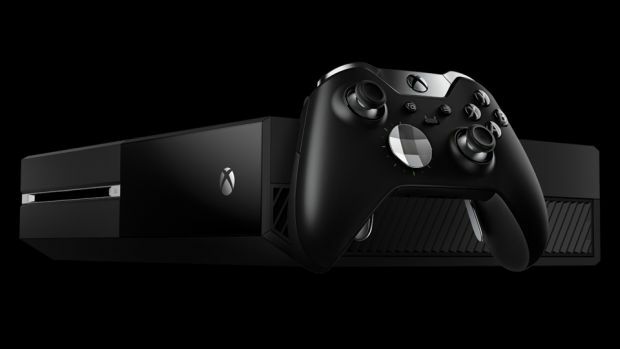 Xbox boss Phil Spencer says he “fully expects” another Xbox console. For all the talk about this being the last cycle of console gaming and how the future will change things, there’s no denying the immense success of the PS4 and Xbox One in today’s world. This only goes to show that console gamers are an audience unto themselves and people like Xbox boss Phil Spencer know it. On speaking to The Verge and being asked whether Xbox would live on as an app or brand rather than a console, Spencer replied, “No. I fully expect that you’ll see another console from us. Our best customers are Xbox console customers, and I want to keep those people engaged both on the Xbox One and anything we might do in the future. I’m 100 percent committed to that.